The other night, a little bored and a little sleepy, I was switching channels randomly when a classical music concert on a Telugu channel called Sapthagiri came on screen. Suddenly, something made me sit up and stare hard: the lead musician on stage was a lady, playing flute!!! Now, why should a woman flute player make me sit up? I will answer that with a question: when did you ever see a woman flute player in India, playing in a public concert? I have attended dozens of concerts in many classical music festivals across India and never remember seeing a single woman either playing solo or even accompanying a maestro. This is why an exception was such a beautiful shocker. (I was quick to find out the name of the flute player: Jayaprada Ramamurthy, a trained flute player from Hyderabad who now dreams to perform across the world). However, it is not the first shocker of such kind. A few years ago, I went to visit the Ashtalaxmi temple near Elliott’s beach in Chennai. There, sitting in a corner, almost hidden behind some pillars was a woman playing the Nadashwaram- a southern version of the Shehnai. Unfortunately, it was a busy day at the temple and I couldn’t dare disturb the lady with questions, but I have promised myself a tete-a-tete with the lady the day I ever visit Chennai again. Recently, however, I have been able to keep another similar promise with another trend setter musician: Shobha Srivastav of Allahabad, a tabla player par excellence. The first time I came to about her was in 2010 when I directed a community based reporter in Allahabad to do a story on Kajri- a local folk music. 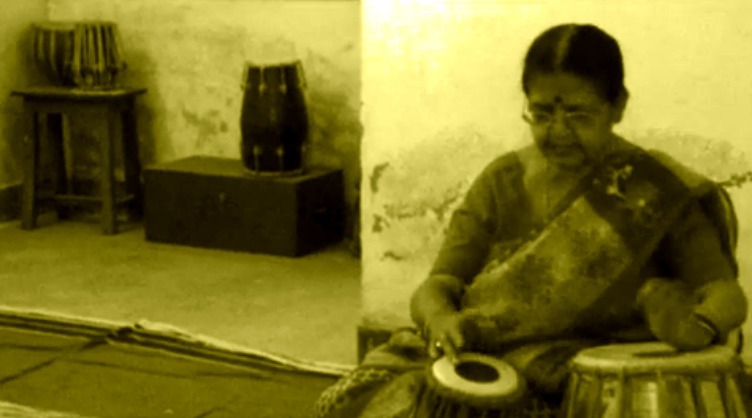 Even in the shaky, short video I found something special: clip of a woman playing tabla. I learnt that she was a teacher in a local music school. Recently, I was able to meet her and watch her perform too. Her story is quite touching: As a child she developed deep fascination for tabla and dreamed of becoming a table maestro and perform at concerts. In time she got married, rose high in her career as a music teacher, taught hundreds of students, but never got the chance to perform in public concerts. This is not an isolated story. Whether its tabla or nadashwaram or flute, most musical instruments in India have stayed as purely men’s domains. 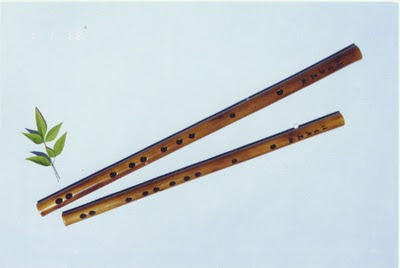 Surprisingly, Veena -another Indian string instrument -is seen largely as something only women should play. It makes me wonder, why and how were these interpretations made? Is Veena a woman’s instrument because Saraswati – the Hindu goddess of knowledge plays Veena? And, is flute a manly instrument, because Krishna the Hindu God plays a flute? I will keep looking for an answer. 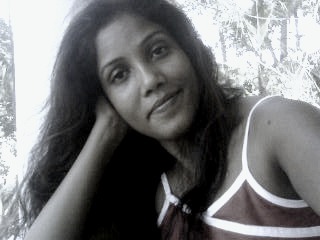 But alongside, I have resolved to sharpen my search for more trend setters like Shobha and Jayaprada.